Radon gas really is a public health hazard that, unfortunately, not enough people are fully aware of. This tasteless, odorless, and colorless gas can leak into your home as a result of the natural breakdown of uranium near your home, in the soil, rocks, and even well water supplies that you thought were perfectly harmless. And this radioactive gas is associated with several severe health risks, particularly lung cancer and other cellular mutations throughout the body, especially when you are exposed to it consistently over long periods of time. Radon does not cause immediate signs and symptoms of illness. Instead, the illnesses manifest years later. That is why, in order to keep yourself and your entire family as safe and healthy as possible, you should consider testing your home for radon gas. 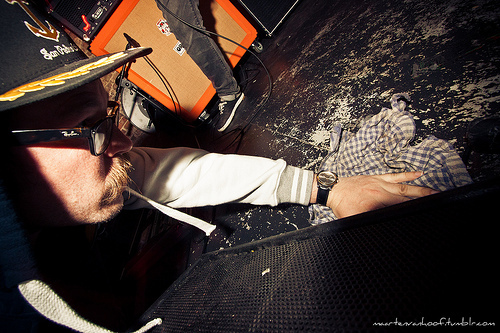 Continue reading to learn the methods by which you can go about doing so. Believe it or not, you can actually test for radon gas in your home yourself, without having to hire any expensive professionals. You can find these kits online or you can pick one up at a local home improvement store instead. Just be sure to follow all of the directions very carefully in order to ensure that the test will be as accurate as possible. For example, you may be required to keep all of your doors and windows tightly shut for at least 12 hours before the testing even begins, as well as throughout the testing process. Also be sure to place your testing kit in the appropriate area of your home. This will be found within the details of the instructions that came with the kit, so read through everything carefully. Many times, radon levels are concentrated in basements, so that is a good place to put the testing kit. Other areas of your home in which you spend a lot of time are also typical options. However, you want to avoid putting it in your bathroom or kitchen. Do not disturb the testing kit while it works. Wait the required number of hours, which can be as many as 48 to 96 hours, and then fill out all of the required paperwork and mail it in for the results. If you would rather leave all of the hard work and complicated details up to the professionals, you can research nearby companies online or get in touch with your state’s radon agency. They will be able to tell you all about testing protocols, and they may even try to give you a free testing kit that you can try first on your own. If you insist on a professional, they will also be able to provide you with contact information to companies that test for radon and are able to provide you with the results that you need. Testing for radon in your home can be surprisingly easy using one of the many testing kits available. However, you also always have the option of contacting professionals to do the testing for you. 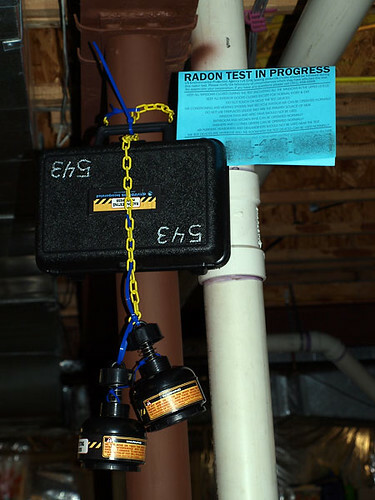 The author of this post, James Smith, works at WaterFlo Inc., a company providing radon tests in Madison, CT, for detecting radon in the air or in water systems. He enjoys playing baseball in his spare time.